A Terrace Trough from Stewart Garden. 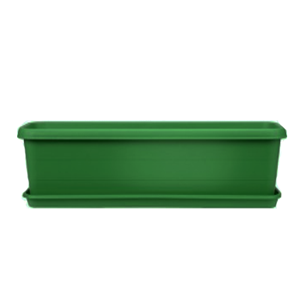 A green planter design, perfect for garden displays. Made from high quality, strong, durable plastic.